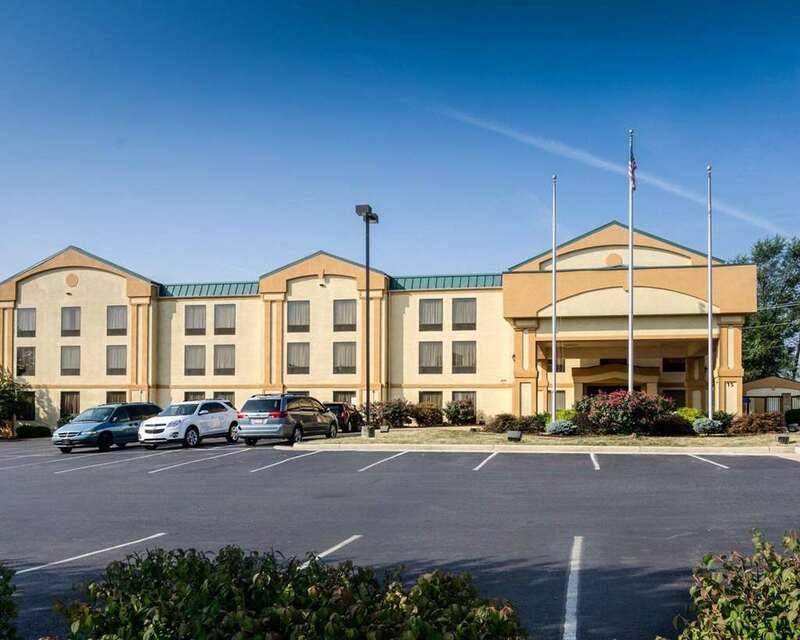 Behind every great day in Waynesboro, VA is a great night at our Comfort Inn hotel. We are close to the Artisans Center of Virginia, P. Buckley Moss Museum, Frontier Culture Museum of Virginia and Wintergreen Ski Area. Each guest can enjoy our free breakfast, free WiFi, exercise room, seasonal outdoor pool and free weekday newspaper. We invite you to relax in your guest room, which features a refrigerator, microwave, coffee maker, TV, iron and ironing board. Start earning rewards points today when you sign up for our Choice Privileges program. *Some amenities may require an additional cost. Pet accommodation: 10 USD per night and per pet; Maximum of 25 pounds and maximum of 2 per room.